Remember the days when real estate marketing relied on bus benches, billboards, or printed magazines? Let’s not forget the heavy price tags that came with those advertising tactics. Luckily, today’s agents can leverage advertising tactics that are more targeted, with Facebook playing a major role in this evolution. With over 1.75 billion users worldwide and 60 million business pages, Facebook can be viewed as the one of the greatest advertising vehicles available to just about any business, including real estate. Don’t limit yourself to traditional advertising methods, when you can target homebuyers and sellers based on what they are looking for and when they are looking for it. In this four-part series, “Facebook Ads Made Easy,” we will be walking real estate pros through setting up a business page, creating an ad campaign, targeting an audience, and digging through Facebook Insights so that you can finally start reaping the benefits of this advertising giant. Step 2: Choose a business type (the best option for real estate professionals is “Local Business”). Add a business description, profile picture (professional headshot), and cover image (business logo), then link your website and create a unique Facebook web address (example: www.facebook.com/homespro). Step 3: Choose your preferred audience; this does not limit who can search for your page; however, it will become easier for the ‘audience’ of your choosing to come across your page organically. It will also make it easier to set up ad placements in the future. Keep in mind your target audience: who they are, their age groups, gender, and general location. Targeting your audience is the most important part of creating your new profile. Social Strategy: As with any aspect of your business, there are strategies and goals that need to be implemented. First and foremost, you need to understand your goals, create measurable objectives, and plan content according to your business, industry, and audience. Scan your competitors’ pages to see what their audiences are responding to for ideas. Once you’ve determined your approach, apply it to your Facebook content strategy. Growing Your Fan Base: When trying to grow your fan base and following, remember that your account needs to be active and have a consistent flow of new posts. All the content you create and post is out there for the world to see: make sure it’s shareable and relevant to your business (in other words, content that your followers will enjoy and want to share with their friends). 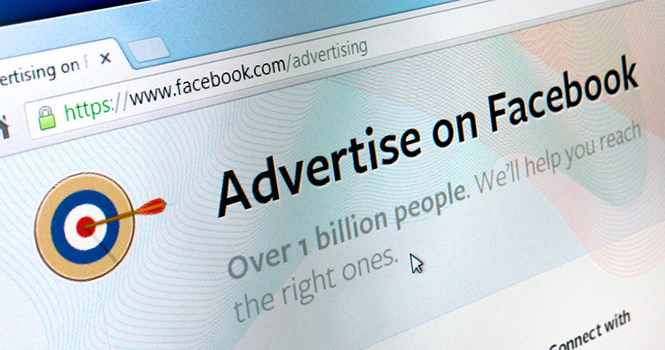 Once you have content to share, Facebook Ads will help you target buyers and sellers within your target audience. Keep in mind that when your followers engage with your content, they expect you to communicate back. For more ideas to grow your social following, check out these unique tips. 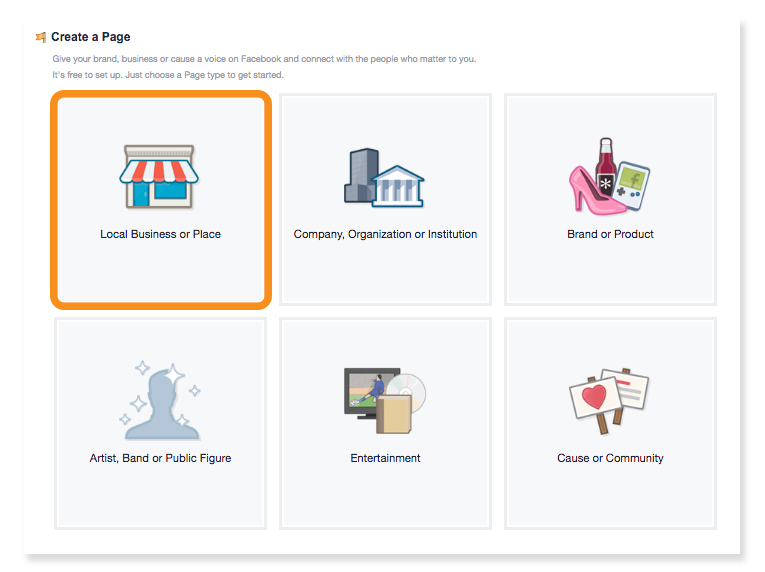 Now that you have successfully created your business page, it’s time to start taking advantage of the targeted advertising capabilities Facebook offers. Facebook Ads are relatively inexpensive when compared to traditional print, radio, or TV ads, and are 1,000-times more targeted. 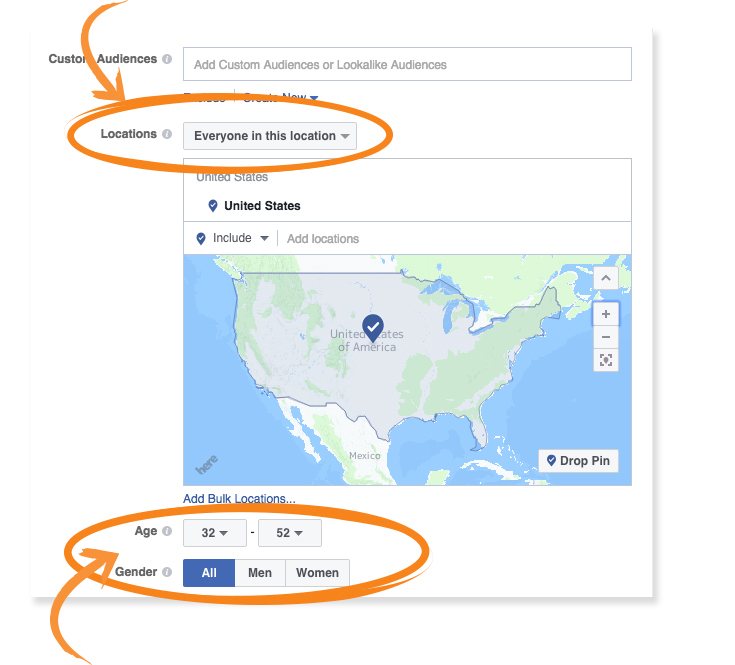 Stay tuned for Part 2 of this series, “Campaign Creation,” where we will give you a step-by-step guide to creating your very first Facebook Advertising campaign. If keeping up with your social strategy is too much for you, let us help! Homes.com Social Fuel takes care of your social strategy, providing you with everything from account setup, post creation, engagement, and Facebook Ad management. We will even manage your online reputation and monitor how your business ranks in search results, so you can focus on selling real estate.